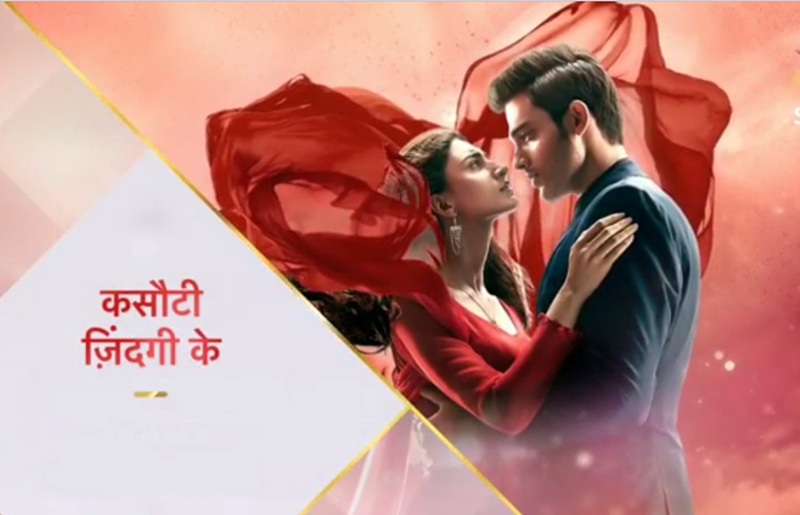 Kasautii Zindagii Kay New Promo : Will This Certain Someone’s Death Mark The End of Anurag And Prerna’s Relationship? It’s very unlike of an Indian TV daily soap to have the hero and heroine very calmly confess their love to each other after like 509 episodes of realization which not at all happened for Star Plus’ Kasautii Zindagii Kay. Indeed as we said it’s unlikely for the love story to move ahead do smoothly which upto 50% was happening in the Anurag – Prerna’s tale of love. And just when Anurag and Prerna’s we’re shown to be professing their new found love to each other and making promises of lifetime minus the real villains (usually the family ) of course. But as we devoured out of the shock of same, here’s the twist, (read a little usual twist), in the story here. Now can you expect the love in the air whilst komolika has set foot in the show? Certainly not! The latest promo of the show proves the same and will make you brace for the upcoming storm in the show. 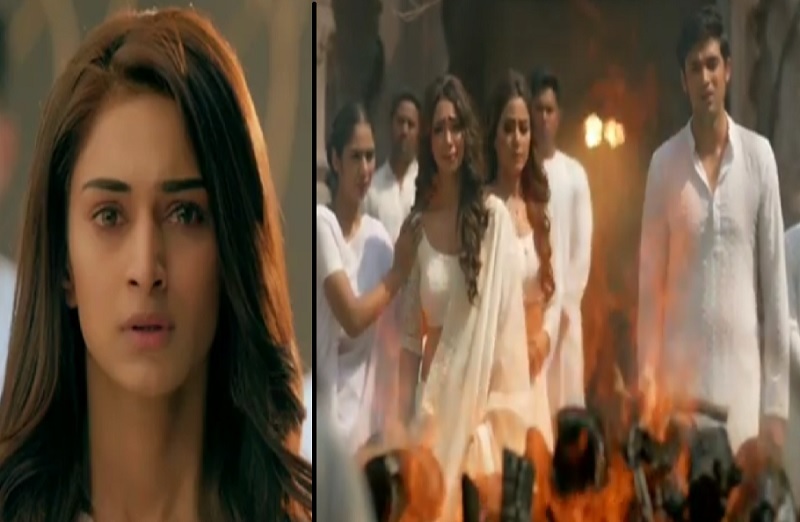 What the promo shows is Komolika being the vicious evil that she is and spiking Mohini’s drink with something and the next thing we see is someone being cremated, probably from the Basu family with broken Nivedita and Anurag by the side. Komolika makes a small appearance in the background, yes still twirling her hair strand and well the actual highlight being Prerna being questioned at the other side. What makes you intrigued is the fact that this love story which has just started and is still to bloom is taking a back seat already. While the promo hints at Mohini Basu being no more, considering how deep Anurag and his mom’s relation was, one can easily make out the effect Komolika’s devious move is going to have on Anurag and Prerna’s relationship. This time also Anurag will get Prerna pregnant and marry Komolika!!!! I am waiting for Mr. Bajaj now!!! !